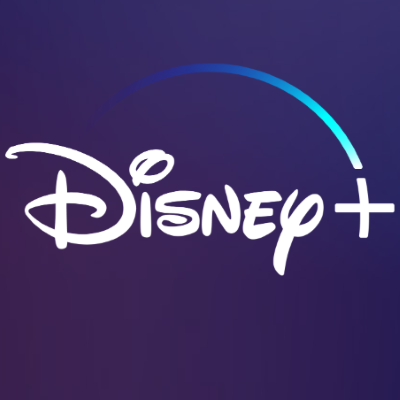 Disney+ isn't a Netflix killer, but it may be an Apple TV+ killer, says Tim Goodman. The "leg-buckling" price tag of $6.99 a month or $69.99 a year may have Apple TV+ rethink its yet-to-be-revealed pricing strategy. While Disney+ is offering an overwhelming amount of content for $6.99, it will be hard for Apple to ask for more money for 18 shows you've never heard of, says Goodman. "Disney knew all along it had something that Apple never had, and what no amount of celebrities or wonderfully directed black-and-white videos filled with platitudes about storytelling could compete with: a sh*t ton of content," says Goodman. "By comparison, all the content. Apple's Achilles heel has been the fact that it never bought a studio or production company and never inherited a deep bench to populate its new service." He adds: "What is Apple going to do now — offer up its TV subscription for $5.99? At least one analyst suggested last month that Apple could get $15 a month for its service, unbundled, but that is the most Kool Aid-view of Apple customer loyalty ever pondered, especially now when one of the world's biggest media companies just essentially said, 'Here's an endless supply of great things you love and want for nearly half of what you're paying for the most popular plan at Netflix.'" Marvel boss Kevin Feige on Disney+'s Marvel shows: "These episodes will intersect with the movies in a very big way"